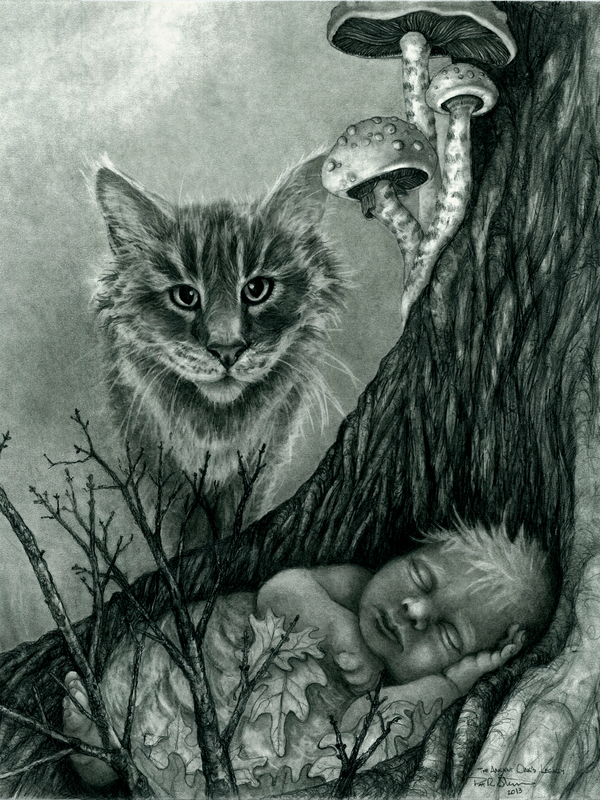 Posted on June 27, 2013, in Art and tagged Amanda Forrest, baby, cat, fantasy illustration, illustration, oak tree, paper baby, pencil drawing. Bookmark the permalink. Leave a comment.